The pelvic cradle is a soft support. 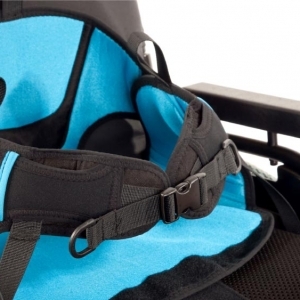 It is used with Leckey’s seating systems to help improve spinal and pelvic alignment. The design allows mprovements in the user’s posture which have a huge impact on their quality of life; ranging from improved head posture and so ease of interaction with others through to improved appetite and therefore energy and strength. These things can be life-changing. Leckey wanted to improve ease of use and develop the product’s aesthetics so that it would stand out. 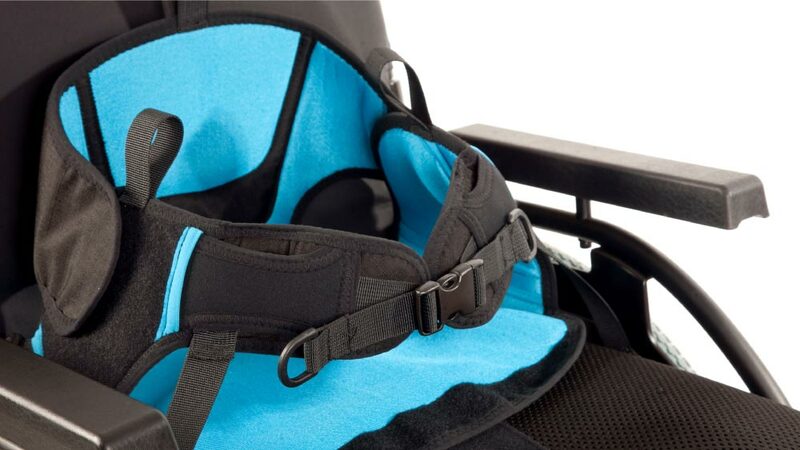 In a multi-stage project, Thread worked closely with Leckey’s design and research team to develop the product, and then coordinated with the production team in the factory hand over the design for production.